La Inmaculada de Soult, ca. 1678, Bartolomé E. Murillo. The Immaculate Conception of the Venerable Ones, or of Soult. 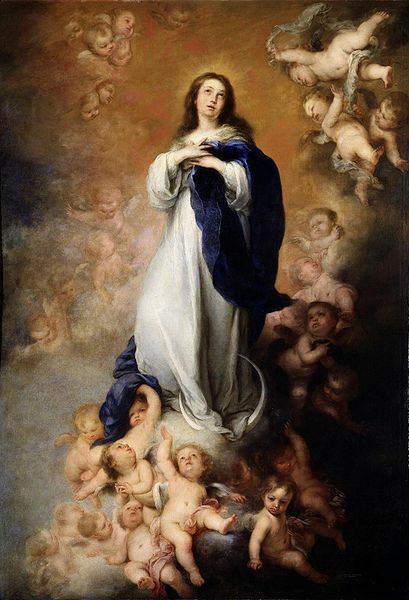 08:59, 28 May 2007 300 × 434 (22 kilobytes) (Talk | contribs) La Inmaculada de Soult, 1678, Bartolomé E. Murillo. Public domain. This page was last modified on 13 April 2014, at 22:29.